And it's on its way here. We love farmers markets and food trucks. So we really love it when the two are rolled into one. 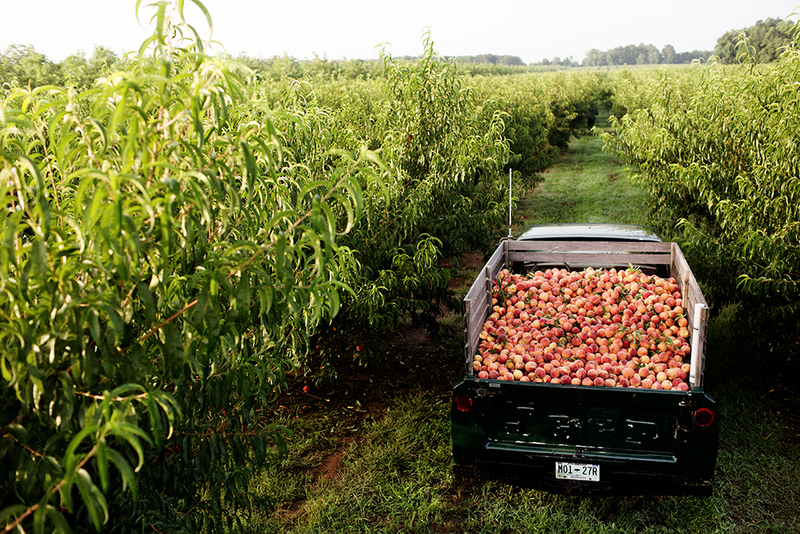 Meet The Peach Truck. 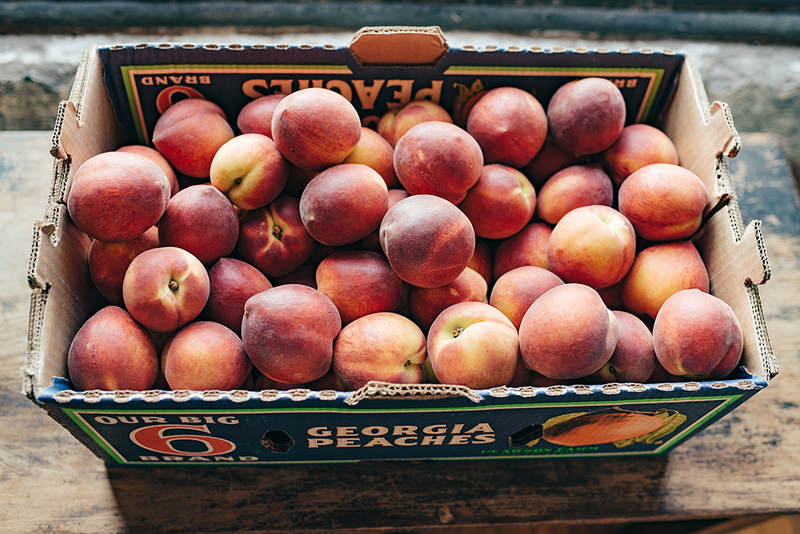 Making Midwesterners’ lives sweeter—and juicier—since 2012, the Nashville-based operation tours to Tennessee, Kentucky, Ohio, Indiana, Pennsylvania, and Michigan after picking up the peaches in Georgia. If you, like us, are skeptical about how much of a difference this rapid delivery makes, listen up. These peaches are bigger than your fist and will run juice down your face and into your lap as soon as you take a bite. No, this should not prevent you from eating the entire thing down to the pit. However it should prompt you to eat it outside, over a sink, or in shorts. Yes, they come in a 25-pound box (half-bushel). No, this is not too much. Not only are these going to be the only things you want to eat all week, they also freeze wonderfully and bake even better. Make pies. Make crisp. Stick ‘em on the grill with some cinnamon. Point is, you can’t mess these bad boys up.